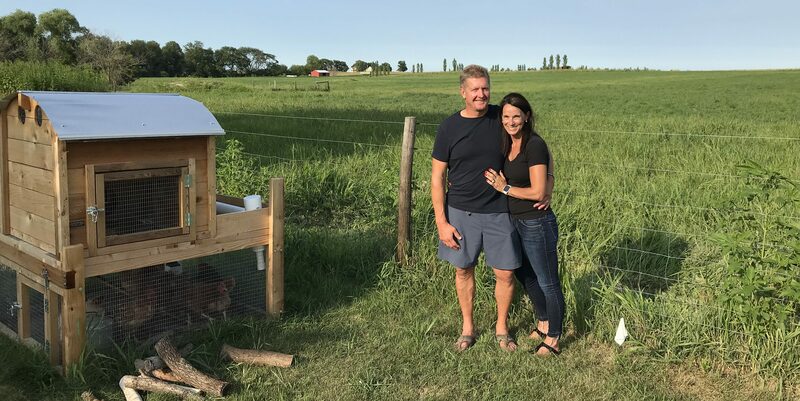 Steve and Michelle Cassabaum are nourishing their community with pastured livestock and a diverse fruit and nut orchard. When Michelle and Steve Cassabaum planted 3,500 trees and shrubs in what had been their cornfield, heads turned. Neighbors to their Nevada, Iowa, farm speculated about what the owners of 21st Century Rehab, PC, a rehabilitation company, were up to. “It was fun to hear what people said,” Steve remembers. 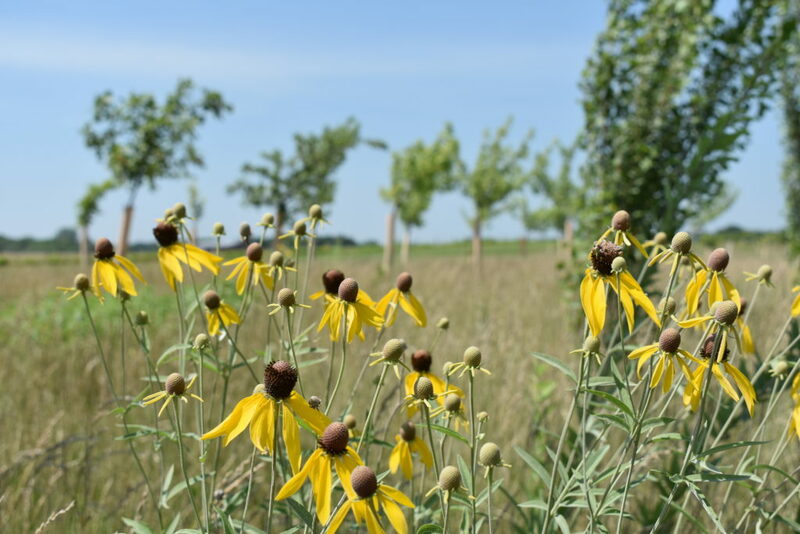 Gray-headed coneflower and other prairie plants boost pollinator habitat in the windbreak at Trinity Farms. The striking additions that had captured the neighborhood’s attention were a fruit and nut orchard and a windbreak. 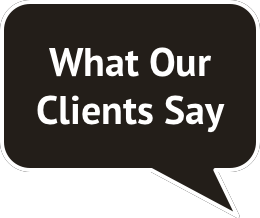 These practices complemented Steve and Michelle’s broader vision for a healthy community that had begun when they founded their company which specializes in physical, occupational, and speech therapy, sports medicine, and wellness programs. As a physical therapist, Steve had noticed patients developing more and more health problems: diabetes, high blood pressure, congestive heart failure, obesity…, “You name it,” he says. 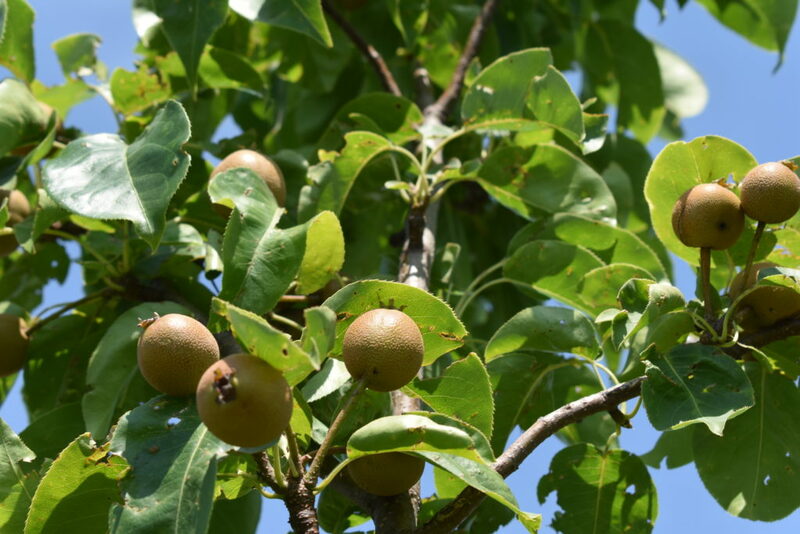 Among the specialty fruits and nuts in the orchard are asian pears. The crunchy, honey-sweet fruits are resistant to many common apple diseases, and are growing in popularity with consumers. To put this vision into action, the Cassabaums made a health plan for their land. They were excited about perennial systems like pastured livestock as a natural, sustainable way to provide nutritious food and preserve soil and water. 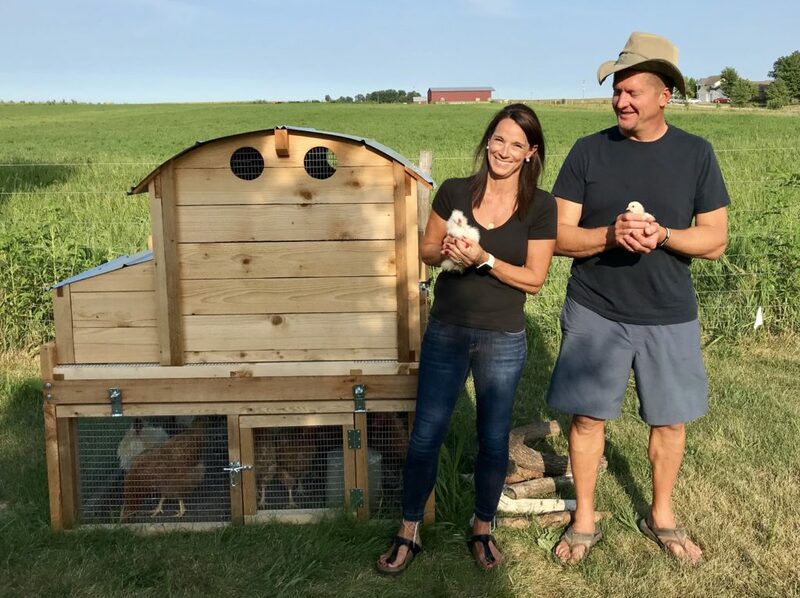 Steve and Michelle enlisted the guidance of friends, trusted books, and colleagues through the Practical Farmers of Iowa network. During this time, they were introduced to Luke Gran, forester and owner of Prudenterra. They asked him to draw up a tree planting plan for high value nut and fruit trees and shrubs, and a windbreak to shield them from wind and pesticide drift. That fall, Michelle, Steve, and their three daughters joined Luke in planting 3,500 trees and shrubs on eight acres using spades, shovels, and a small gas-powered auger. Rather than spraying herbicide to prevent root competition, they placed a large square of fabric mulch and a pile of wood chips around the base of each tree. Then, they broadcast a grass and legume ground cover that they would mow or graze to keep short. Michelle and Steve cradle the next generation of egg layers. Across the fence, the family installed a nine-paddock pasture system for rotational grazing, and a deep well to provide ample clean water for the hogs, sheep, goats, cattle, turkeys, and chickens. They wanted their animals not only to provide healthy proteins but also to live healthy lives themselves. The livestock at Trinity Farms enjoy natural minerals and a diverse diet that is well suited to their digestive systems. They also provide critical services to the land. For example, Steve explained, pastured hogs break the pest cycle for the orchard trees by cleaning up fallen nuts and fruits that can attract and harbor harmful insects. Goats are excellent weed munchers and help clear out tough spots that are hard to mow. In the seven years since starting Trinity Farms, Michelle and Steve have remained focused on stewardship. “Every year we try to tackle a little project that will make the land more sustainable, more natural, and more environmentally friendly,” Steve says. Recently, this has included their corn and soybean fields, where they plant cover crops and have cut down on tillage to improve the health of the soil, and have better weed control. 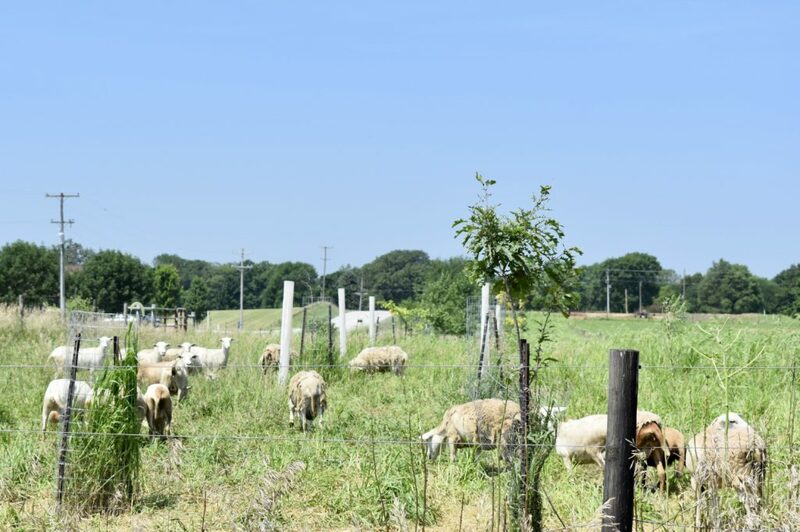 Pastured sheep clip the grass surrounding the young trees, and distribute nutrients around them to boost their growth. The Cassabaums have even replaced some erosion-prone fields with native prairie, which may soon yield more than ecological benefits. Luke, under the mentorship of prairie reconstruction expert Carl Kurtz, has been helping Steve and Michelle explore growing local-ecotype prairie to produce seed for reconstructions. Elsewhere at Trinity Farms, fast-moving runoff has been carving away at the earth as it enters a small stream. Michelle and Steve are partnering with their neighbors and Prudenterra to stop the erosion by replacing row crops with dense, deeply rooted trees and forages. In addition, they will be redirecting the stream through small stilling ponds to capture and slow the flow of water. Neighbors of Trinity Farms no longer have to speculate about what crops are growing. The chestnuts and heartnuts are stretching out large, leafy branches, and each Asian pear tree sports dozens of dappled fruits. Little maintenance is required beyond annual pruning, and late each fall, the sheep mow the grass short to prevent mice from nibbling on the tree bark over the winter. 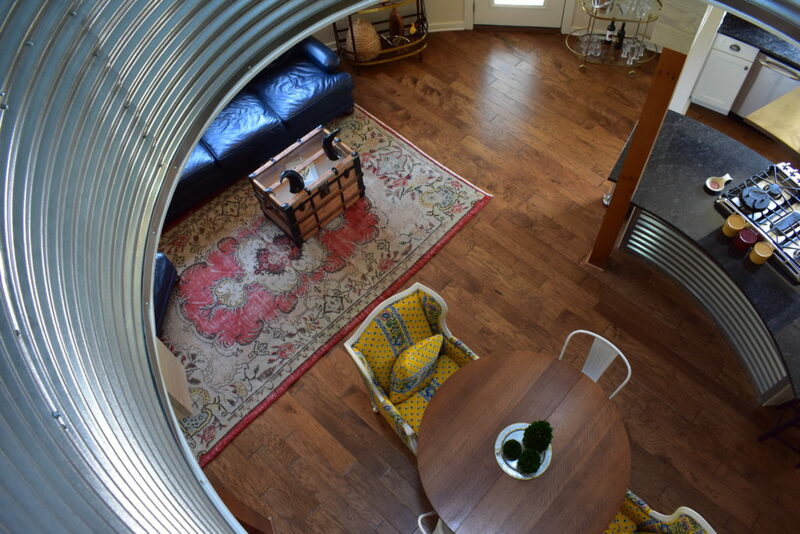 Not your grandparents’ grain bin: the bed and breakfast at Trinity Farms will soon open its doors to visitors who want to experience sustainable food production first-hand. When Steve describes the future of Trinity Farms, he says he envisions mature trees and shrubs, a beautiful landscape, a pasture that is rotated frequently, and a sustainable supply of high-quality water; a place for the three Cassabaum daughters to call home in adulthood. Steve muses, “I just want the land to be beautiful and sustainable–a place my family wants to live and share with other families.” And, by focusing on health and their community, Trinity Farms is well on its way to achieving that vision.